Y ou don’t need to look very hard to see how far cryptocurrencies have spread over the past couple of years. Once only traded by tech enthusiasts, Bitcoin along with other digital coins like Ether and Litecoin is now being adopted by dozens of service providers and payment companies all around the world. And one of the latest to take another step forward into the world of digital currencies is popular casino payments processor UPay Card, which recently added support for Bitcoin Cash. 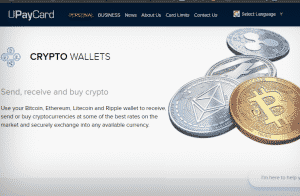 Back in November 2017, the international payment company first decided to take a step forward and integrate a Bitcoin wallet into its range of products. The wallet was the first cryptocurrency service offered by UPay Card and it could be used to buy Bitcoin but also sell it and send it to any other user at any given time. 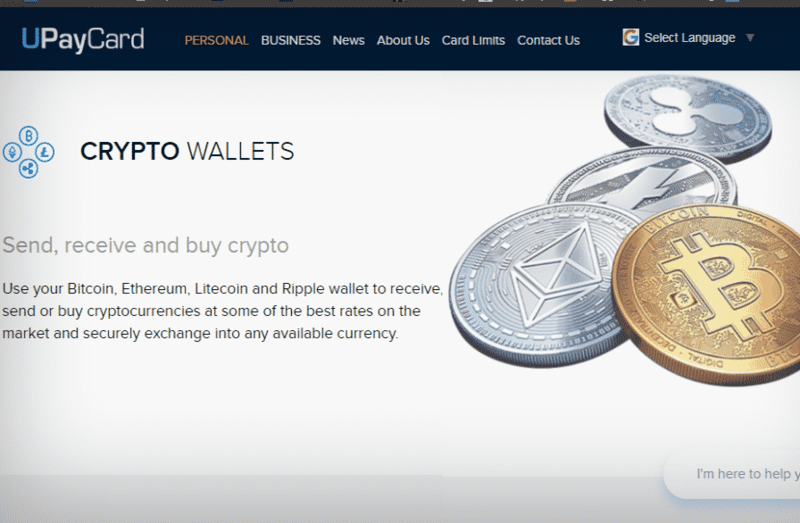 Since then, UPay Card expanded its range of accepted coins to include not only Bitcoin but also Ethereum, Litecoin, and Ripple. And now, the payment processor has also added a Bitcoin Cash wallet to its platform for anyone who invested in the cryptocurrency or received some of it after its split from Bitcoin’s blockchain. As the official blog update states, the main reason for incorporating Bitcoin Cash into the ecosystem of UPay Card is due to the cryptocurrency’s lower fees, faster transactions, and simplicity. The payment company believes any UPay Card user could benefit greatly from Bitcoin Cash, which they see as a reliable and stable system that doesn’t suffer the congestion of its more popular counterpart – Bitcoin. If you’ve played in any fiat-money online casino, you’ve probably seen UPay Card listed as one of the banking options in your cashier menu. The service has been active for a couple of years now in the online casino industry but up until last year it only operated with traditional currencies. As a payments provider, UPay Card offers a wide range of financial services and not just prepaid cards, despite what its name suggests. With the UPay platform and apps, you can send and receive money from any corner of the globe through the company’s plastic and virtual cards, e-wallet, or the new cryptocurrency wallets. The service is available across any device, be it a smartphone, tablet, or a PC, and it also has very little country restrictions. Thus, you can use it in virtually any country, even when playing casino games on your mobile phone. With the addition of cryptocurrencies, the payment service has become a viable option for any cryptocurrency holder interested in trying out an online casino that only takes fiat money. Thanks to UPay’s online platform, you can transfer funds from BTC, BCH, XRP, ETH, and LTC wallets and exchange them for fiat money to spend via a virtual card. This way, you can cash in and cash out of a casino in multiple currencies without using more than one payment service, just like with Neteller.